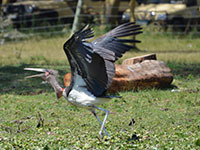 Kenya is a land of natural wonder, rich with culture and history. 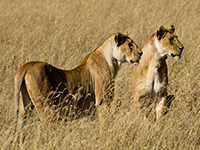 Situated in East Africa, across the equator and along the Indian Ocean, Kenya has mountains, deserts, open grasslands, sandy beaches and corals. The country is a photographer’s delight with abundant natural beauty to capture. 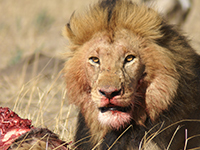 Witness some of the mightiest mammals that trod the face of the earth, ranging from the cunning ‘Big Cats’ to the famous ‘Big Five’, and more on a Kenya safari. 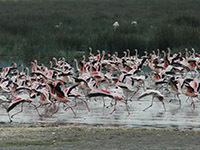 Birdwatching enthusiasts will be delighted to learn that Kenya is also counted as one among the top five birding destinations in the world. 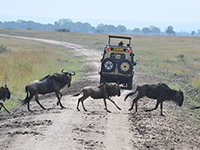 In July, the Masai Mara becomes a destination for one of the most amazing events in the wild – The Great Migration, an event where 1.5 million wildebeest migrate from the neighbouring Serengeti National Park. 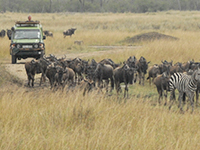 An expert-led Great Migration Safari is the best way to witness this spectacular event! That’s not all, if you want to experience an adrenaline rush you can go snorkelling at the Marine National Park, or trek along the glacial ridges of Mt Kenya. 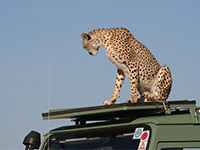 A hot air balloon ride over the Masai Mara can be an experience of a life time. 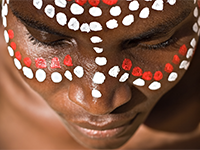 Meet the friendly Maasai people, observe their unique culture and revel with them in their celebration of life.